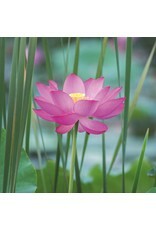 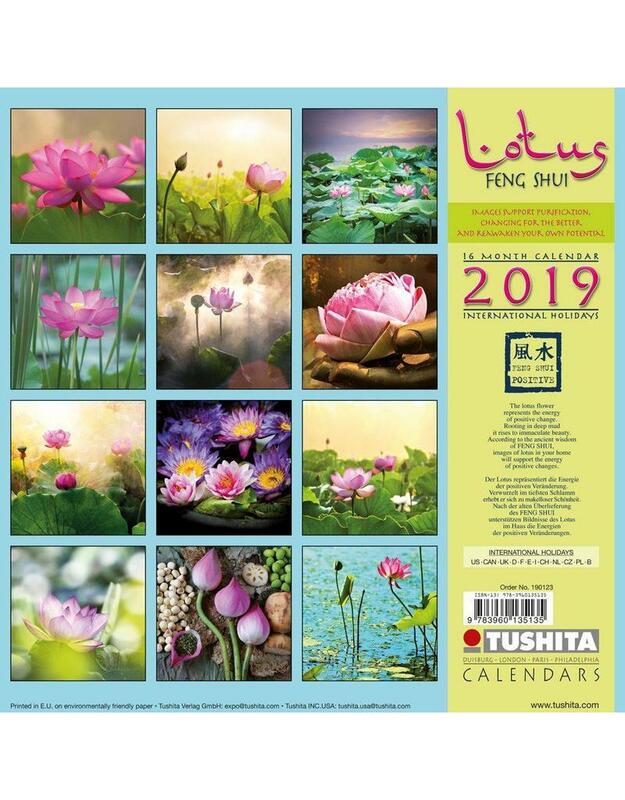 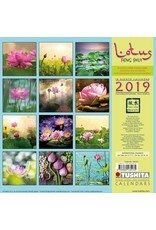 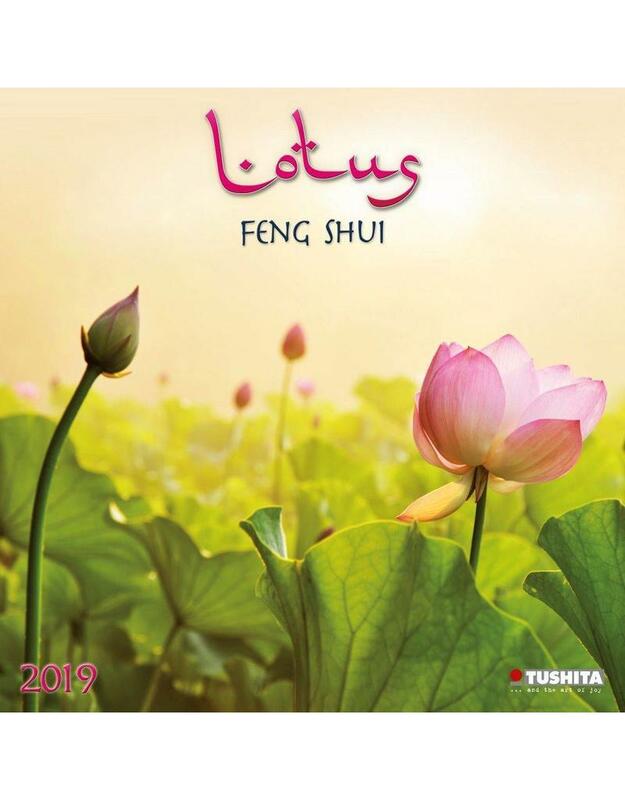 Lotus Feng Shui 2019 Calendar features gorgeous imagery of the flower with the same name. 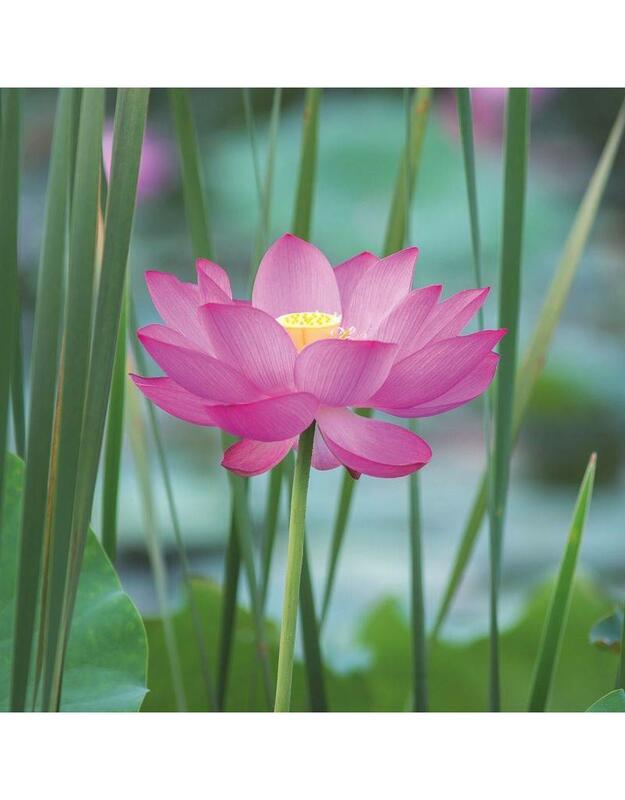 Lotus flower is a symbol of pure beauty growing out of the mud, representing our worldly energy that can be transformed into spiritual qualities of love and wisdom. 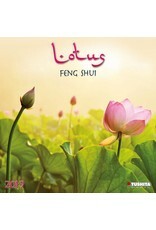 According to the wisdom of Feng Shui the images have a positive interaction to our home and environment.